Zynga is looking for bright, passionate students and grads across all disciplines to immerse in an environment centered on collaboration, experimentation, and most importantly, fun. If you’re ready to write the first chapter of your career as a game maker, apply now. Here, interns win the work-study lottery. You get all the office perks of a full-time employee, and you’re treated like one, too. You’ll work on projects that matter, build your professional network, and gain valuable experience in the social gaming industry. We offer a variety of paid internships year-round. Check out our open internships and apply today. Positions are open to any student within two years of graduating with a bachelor’s, master’s, or Ph.D.
We offer a variety of paid internships, Co-Ops and in some locations year-round placements. Internship positions are open to any college student who is currently enrolled in a Bachelor’s, Master’s, or Ph.D. program. Check out our open internships for specific requirements, locations and apply today. 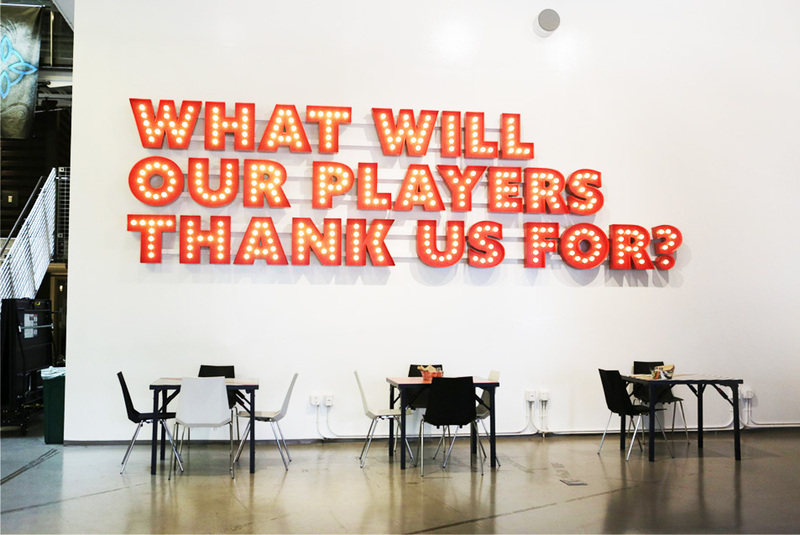 At Zynga, our goal is to challenge you intellectually and creatively. Your professional career growth is our priority as we look to build diverse and effective teams. As part of our New College Grad program, we jumpstart you with an intensive, weeklong boot camp that brings you up to Zynga speed. If that sounds good to you, and you’ve graduated with a bachelor’s, master’s, or Ph.D in the last year, check out our open positions and apply today. 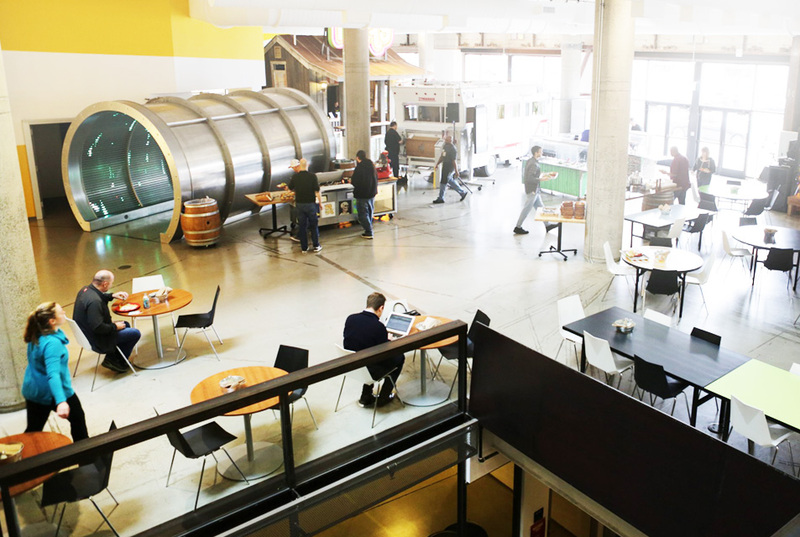 We’re hiring recent grads for our Engineering and Product Management teams.